Baby on the way! 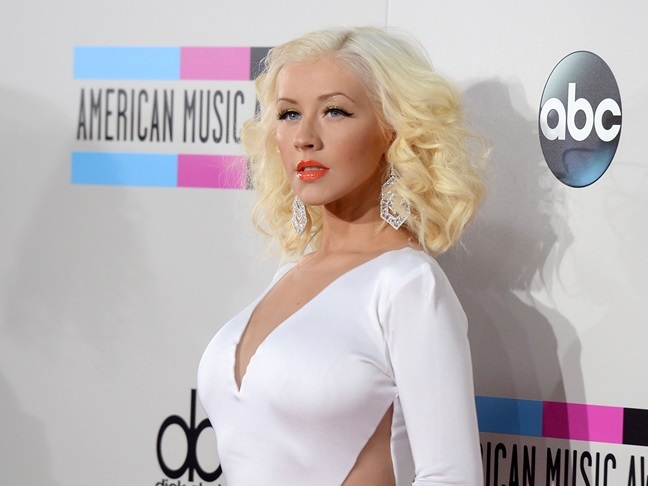 Singer Christina Aguilera is pregnant with her second child. Rumors have been circulating for the past month or so, but several sources are now confirming that it's true! Christina and her longtime boyfriend, now fiance, Matt Rutler are expecting a baby. Things are starting to make a little more sense now. Christina recently announced that she'd be taking off for season 6 of The Voice, likely so she can care for her newborn. Also, Matt popped the question last week, on Valentine's Day, after three years of dating. Announcing an engagement right before announcing a pregnancy seems to the new trend with Hollywood couples. Xtina is already mom to Max Bratman, now 6, with ex-husband Jordan Bratman. This will be the first child for Matt, who first met Christina on the set of Burlesque.